Krautrock country? Opiate-sedated tribal jazz? 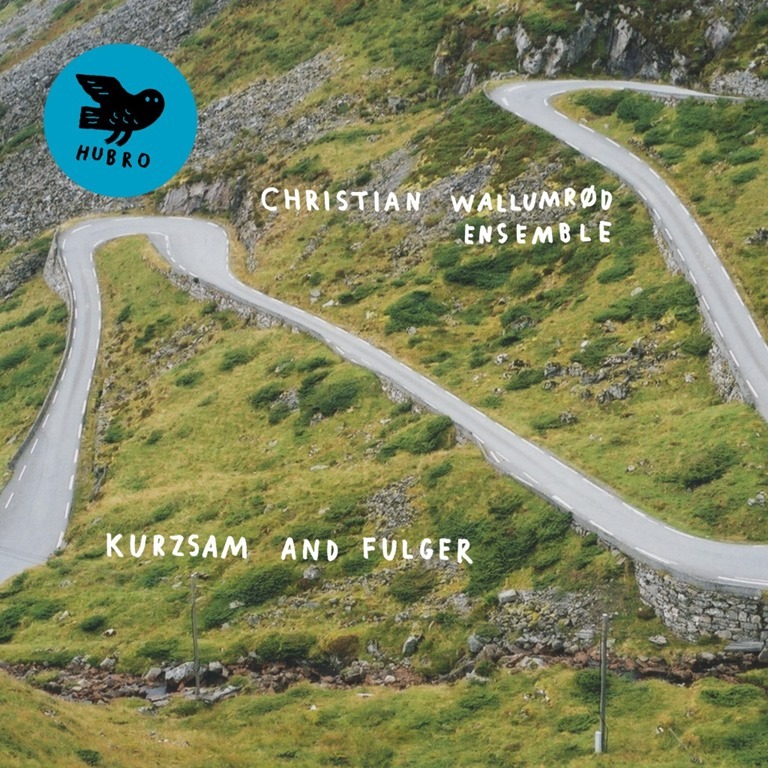 The seven tracks which comprise Kurzsam and Fulger don’t readily slot into any stylistic field. That’s Christian Wallumrød all over. This previous releases include a solo work and a collaboration with Trondheim Jazz Orchestra. This is an artist who thrives on variety, and one could probably argue with reasonable certainty, a certain sense of artistic perversity. But then, Wallumrød is interested equally in early polyphony and church music and the work of John Cage. The pieces on Kurzsam and Fulger are sparse, minimal in their arrangements, yet fulsome in sound span. Shuffling drums, strolling, oscillating bass and lead piano that wanders all over, on and off key, along its own path. ‘Langsam’ ventures into mellow jazz territory, while insistent tom beats. The polytonal organ drone of ‘Phoniks’ offers more of an allusion to church music, but distilled to a skeletal frame, revealing the ensemble’s avant-garde orientation If the supremely brief ‘Klafferas’ is little more than a percussive interlude, the protracted meanderings of ‘Arpsam’ are an exploration of space, not least of all the space between notes, and as such, a piece which also interrogates the relationship between sound and not sound and the way the notes slowly decay while their echoes resonate in the mind. As the notes played vary slightly between each repetition of the motif which provides the key part of the track, the sense of disco-ordination increases as the track progresses. The final track, ‘Kurzsam and Onward’ brings some levity, and its plinking keys call to mind a proliferation of 70s and 80s US sitcoms and I can’t help thinking of Taxi (despite the fact that it sounds nothing like it, and that growing up in the early 80s I never considered the show a comedy of any kind). The spaces between the playing are even longer, and push the parameters of composition and order, as well as the listener’s patience ad perception. The less there is to hear musically, the more there is going on theoretically, and on Kurzsam and Fulger, Christian Wallumrød and his ensemble really do interrogate a broad range of theoretical positions in order to arrive at the finished work which is Kurzsam and Fulger.